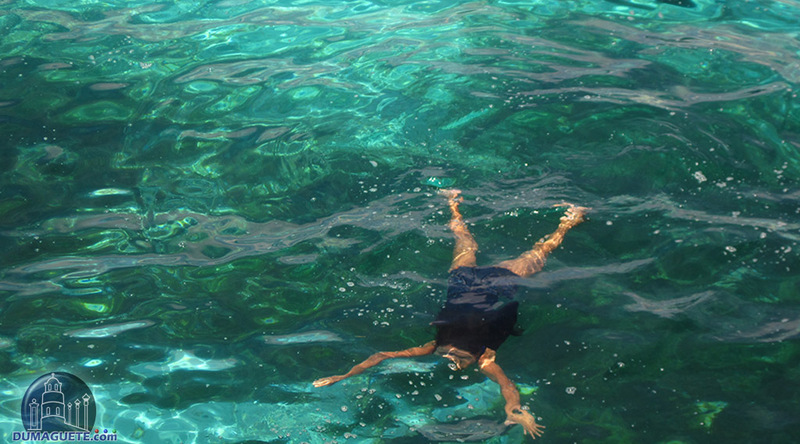 Snorkeling is the second-best thing to do in any of the white sand beaches in Siquijor Island. Blessed with clear blue seas and fine sand, diving and snorkeling are some of the highly recommended things to do in Siquijor. 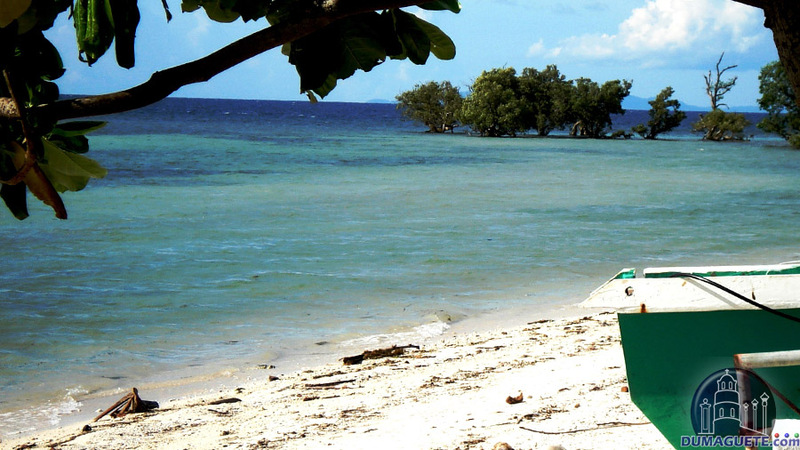 Tourists can pick a selection of Beaches in Siquijor to go swimming. But when it comes to snorkeling, one of the most visited area is the Tubod Marine Sanctuary in the municipality of San Juan. 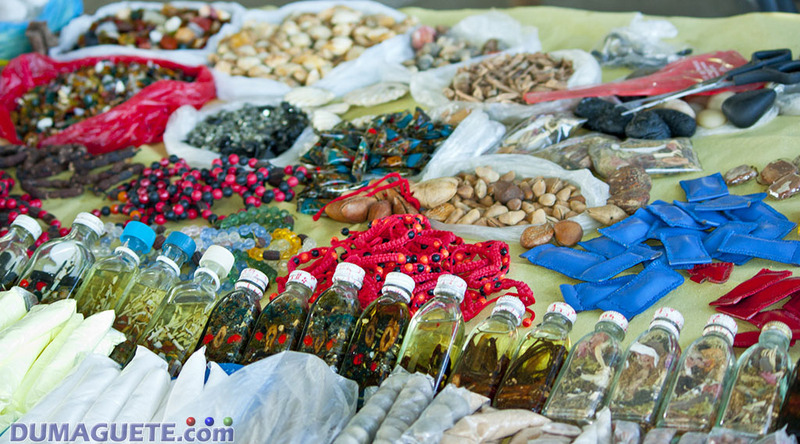 The sanctuary is located in the Tubod Beach relevantly near a bar, resort and the main road. Many travelers have enjoyed swimming in the Tubod Beach as well as watching the stunning sunset in the afternoon. There are designated small boats where you can ‘borrow’ or rent to go kayaking and paddling. Another great place to go snorkeling is the Salagdoong Beach Seascape located in the town of Maria, Northeastern part of Siquijor Island. The Salagdoong Beach is located less than 2 kilometers from the main road only about 20-minute ride. Before reaching beach, the road passes by the forestry of the Salagdoong Forest. Many travelers take pictures and videos of their ride because of the mystifying feeling it gives to passers. The Tulapos Marine Sanctuary is located north of the island in the town of Enrique Villanueva. Only about 200 meters from the Siquijor Circumference Road (main road), the Tulapos Marine Sanctuary is home to many marine creatures. 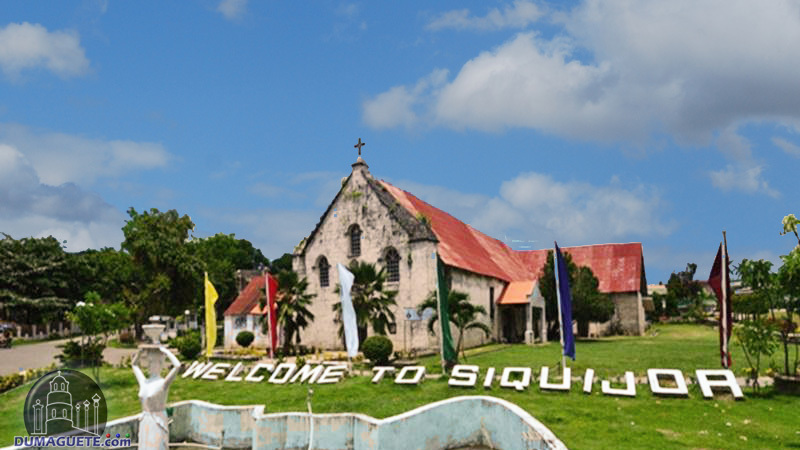 Most locals in Siquijor live a religious life and a conservative community. If on wishes to have a sun bath, it would be better to visit relevantly remote beaches to avoid dragging attention. But if you really want to get tan, there are several resorts and beach houses in Siquijor who accommodates private beach sections for your private convenience. Keep in mind that most public areas have different swimming, snorkeling and diving fees given by the Bantay Dagat. Don’t be surprised when a Bantay Dagat suddenly reaches his hands out and ask for a certain fee. 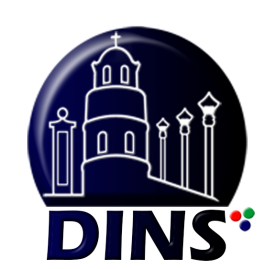 Bantay Dagats are government workers who maintains the marine sanctuaries as well as regulate water sport activities. Remember as well that the waters of Siquijor are most of the time in low tide. It is always good to check the weather and tide levels in any mobile or internet apps for a better snorkeling experience. 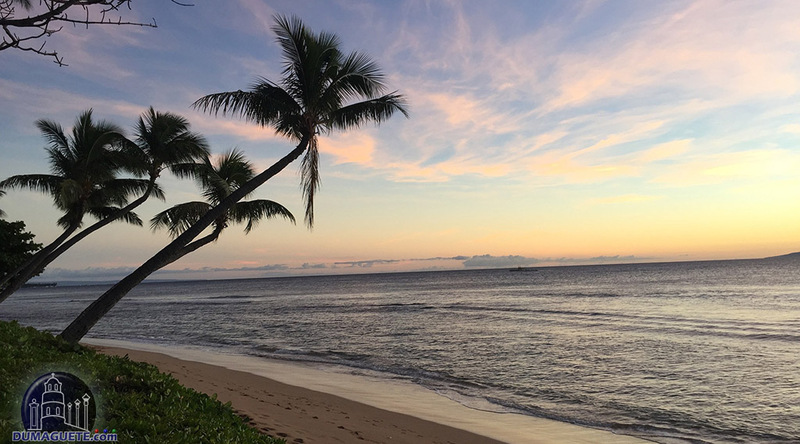 Regardless of the fee, most locals in the beaches are friendly to visitors. 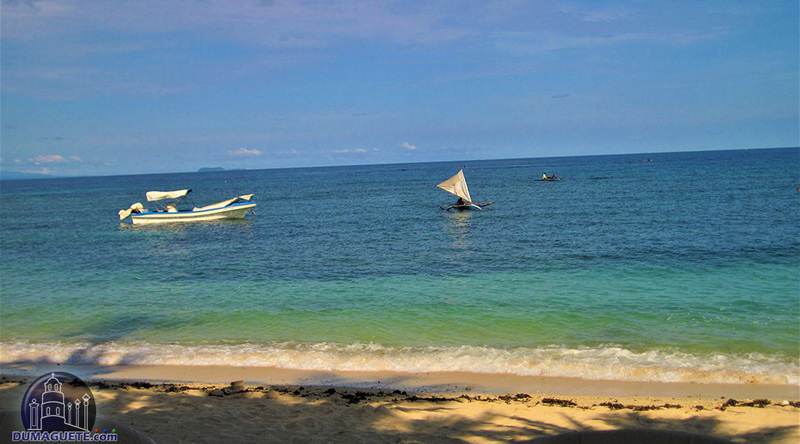 Sometimes, fishermen would offer you a ride in their small boat to the other side of the beach. 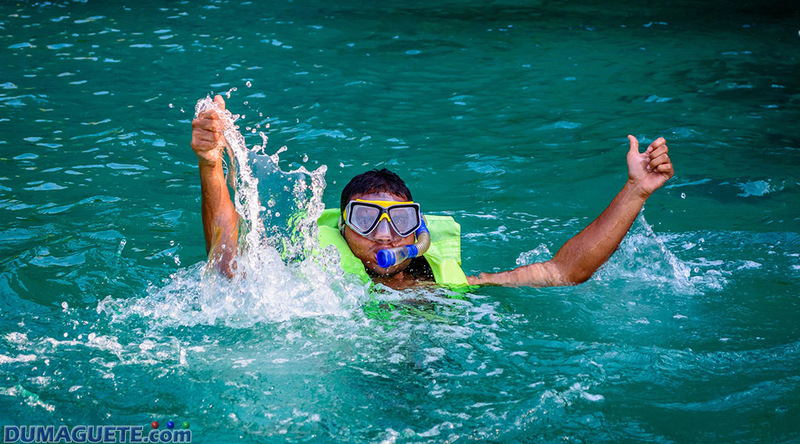 There are many more areas and beaches to have a perfect snorkeling experience. 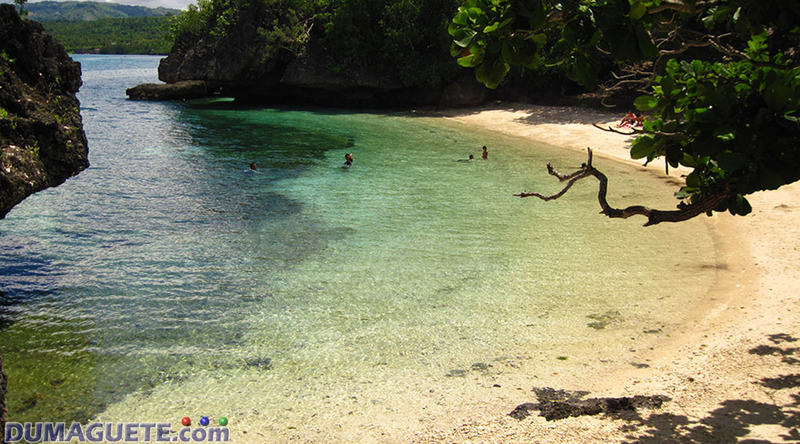 Any beach would do for a snorkeling whether one is in Larena, San Juan, Enrique Villanueva, Maria Siquijor or Lazi.